Please check availability below. 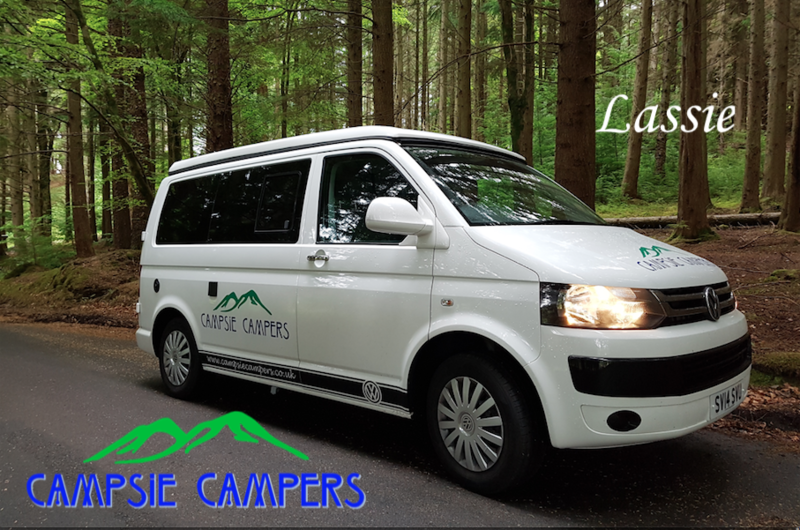 If you wish to book please check the dates are available for the Campervan and send us an email and we will get back to you. Collection time after 2pm. Return time is 11am. We can sometimes be more flexible with collection/drop off times, but this depends on whether there are hires before or after yours. 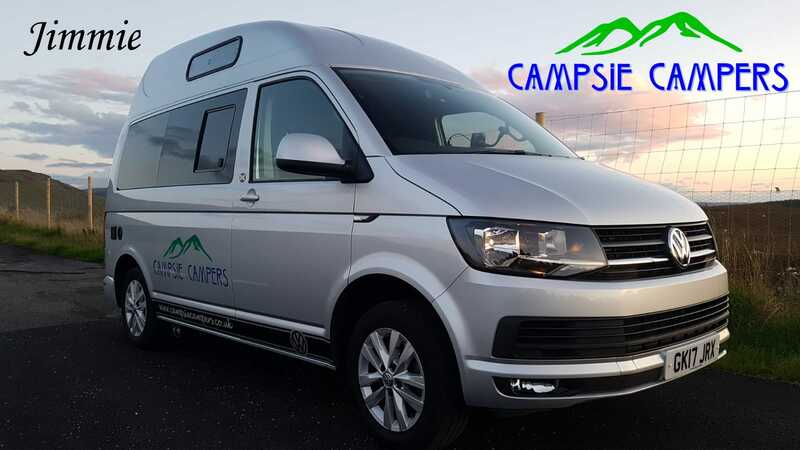 Campsie Campers strive to be as flexible as possible when it comes to when you can hire one of our late model VW Campervans. Collections/Returns can occur on any day of the week. Collections are from 2pm and returns are by 11am. 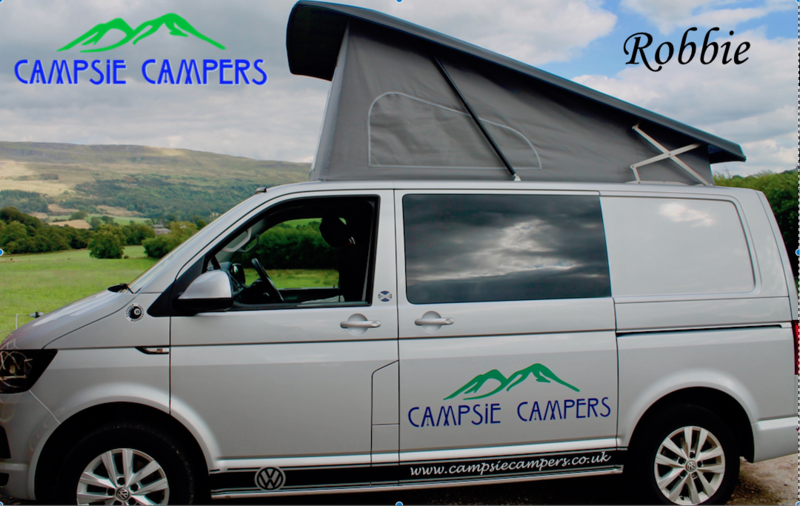 Sometimes we can be more flexible depending on whether we have another client booking for the Campervan. Please enquire if you have special requests. Check the availability on the calendars to see if there is a space available. Then you can fill out the form above to enquire. 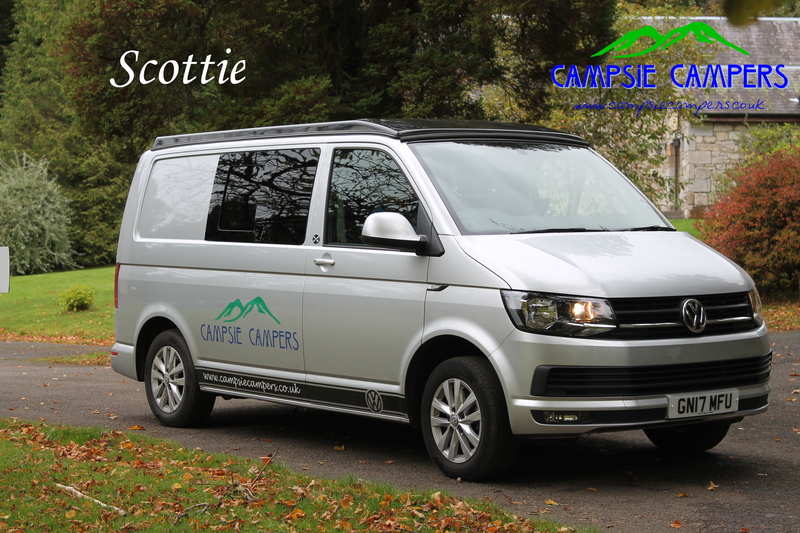 We can answer any questions you may have and provide you with a quotation for the period you have indicated.